Welcome! 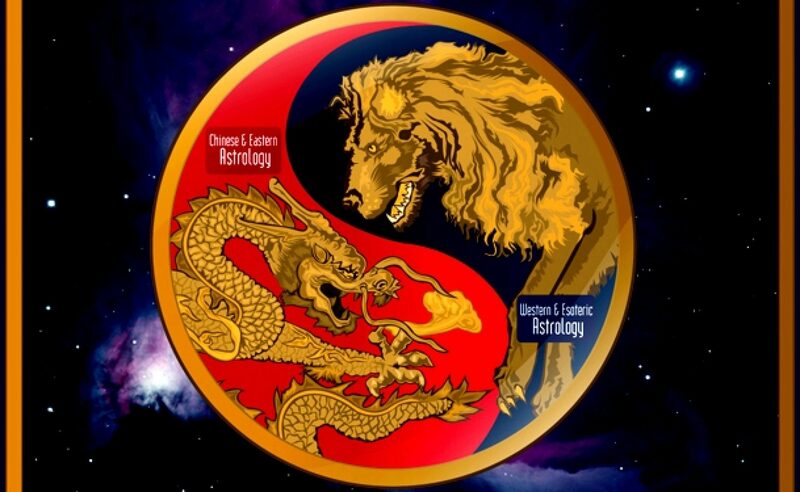 This is the blog page for malvinartley.com, Astrology Bridging East and West. A news forum discussing the signs of the times. Full length articles are held on the main site.